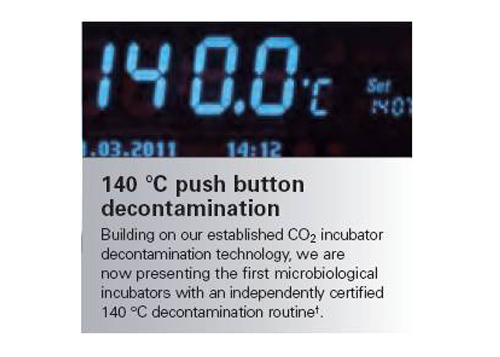 Microbiological Incubators We are obsessed with sample integrity. 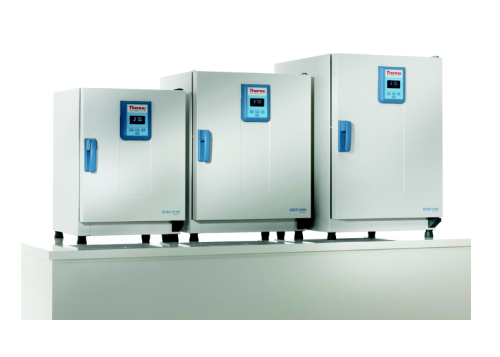 Each of our new laboratory microbiological incubators is designed with sample protection as top priority. 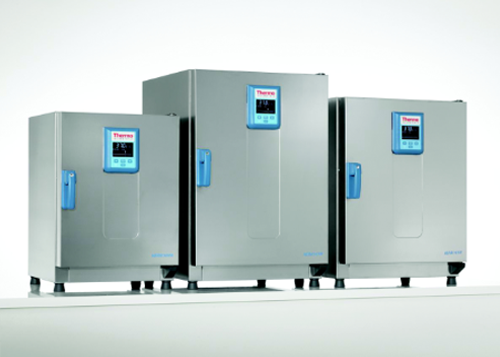 Heratherm® microbiological incubators are available in three different models, providing three different incubator airflow technologies in a choice of six sizes. 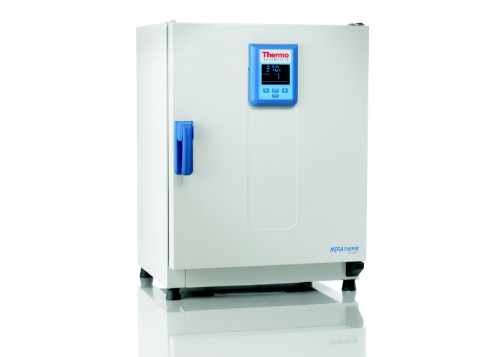 Thermo Scientific Heratherm Advanced Protocol incubators provide exceptional temperature performance for demanding applications. 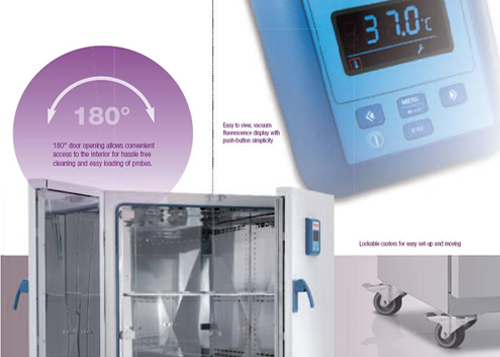 Unit is switched on and off at specified time – no need to waste energy when unit is not in use! 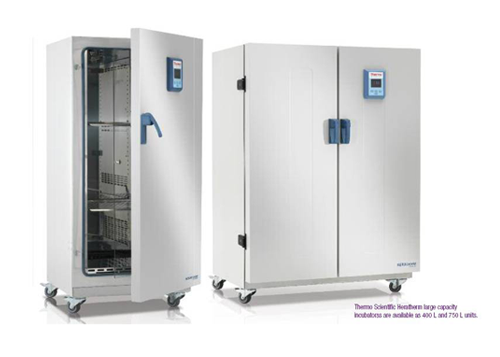 Thermo Scientific Heratherm Advanced Protocol Security incubators incorporate additional safety features for ultimate sample protection. 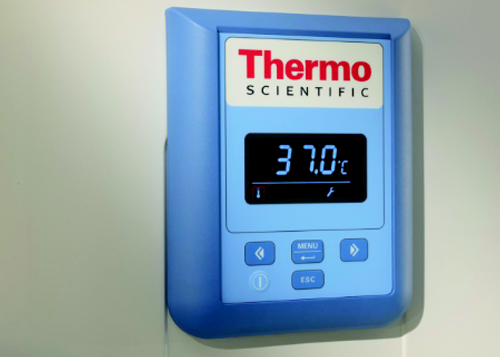 Advanced Protocol and Advanced Protocol Security models.